Two weeks ago Microsoft announced that it was taking a $6.2 billion write down, due in most part to its purchase of aQuantive not performing as expected. 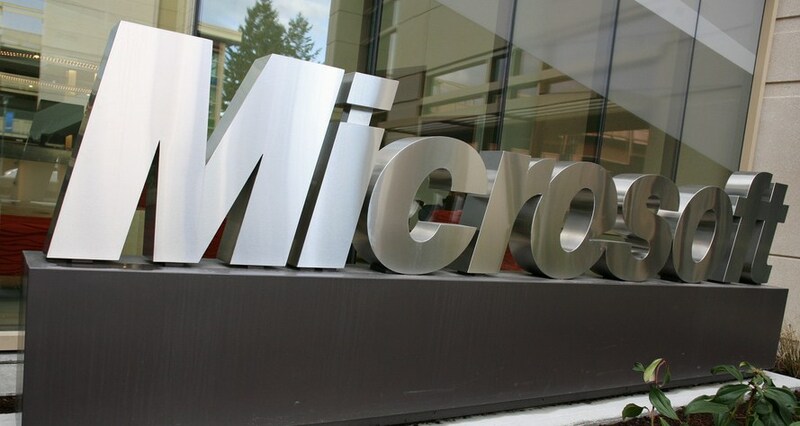 As Microsoft paid some $6.3 billion for the company, the acquisition was nearly a complete loss. Digging into the issue, GeekWire interviewed a number of aQuantive employees and executives, looking into what exactly happened. It’s not pretty. According to the report, Microsoft didn’t focus on aQuantive’s display advertising strengths, instead pushing search advertising. The newly acquired firm was also placed on too short a leash, as its top talent filtered out. It’s a somewhat sad story, given that aQuantive was a company with nine-figure revenues and thousands of employees. [The] massive write down could spook Microsoft investors into looking harder into any mega-purchases that the company attempts to execute in the coming years. If you want to read the death report of aQuantive, GeekWire’s piece is a fascinating look at how an acquisition should not be undertaken. Pour a coffee and settle in for a horror story. There is perhaps a silver lining to all of this, however, in that Microsoft doesn’t appear to be making the same mistakes with its recent purchases. Skype has been given such autonomy that it’s become a story in and of itself. The most quoted example is that employee badges still have the Skype logo, and not Microsoft’s. With the backing of Microsoft, our aim is to massively accelerate our vision to change the way work gets done with software that is built for the enterprise and loved by users. Backing. That’s hardly intrusive. It’s not hard to hope that Microsoft truly did learn its lesson with aQuantive. Yammer and Skype cost a combined $9.7 billion, a sum that Microsoft can well afford to invest, but not lose. Especially following the aQuantive goodwill dissapearing act. Still, a purchased company kept at arm’s length, even for its own good, might be harder to integrate into other products. Skype’s next year will show how well Microsoft’s strategy functions. Just what Microsoft wants to do with Yammer in terms of product harmonization, if anything at all, is a separate question. Given that the aQuantive tale is now in the open, I’m honestly curious if it won’t scare off companies that Microsoft may want to pick up in the future. The premiums that it will have to pay may have just ticked up a notch.